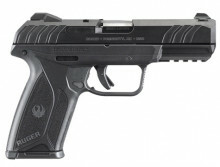 RUGER EC9S, 9 MM, 3.12" BBL. 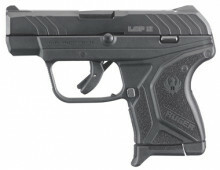 RUGER LCP, 380, 2.75" BBL. 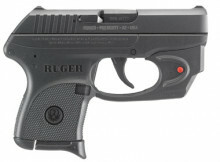 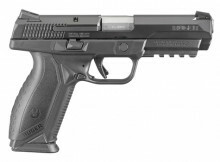 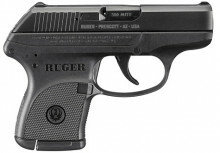 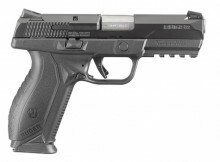 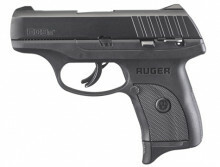 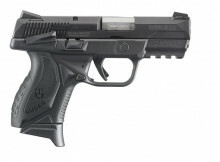 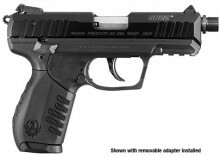 RUGER MK III 22/45 TARGET, .22 LR, 5.5" BULL BBL.